MANCHESTER -- Jose Mourinho has branded speculation that his relationship with Paul Pogba is at breaking point as a "big lie." 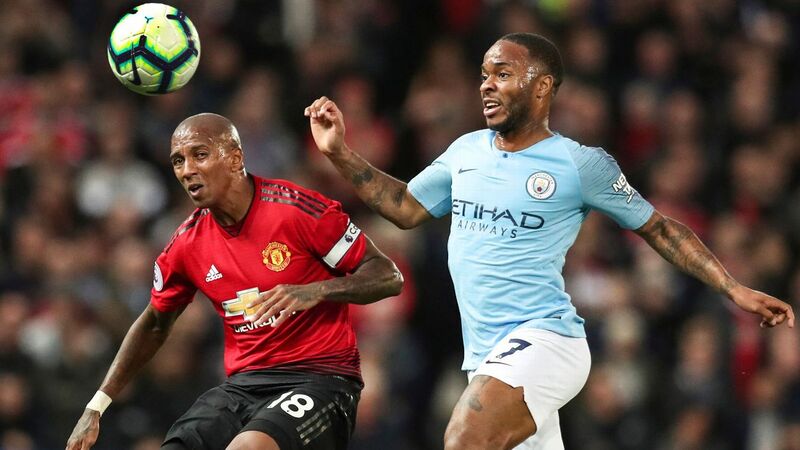 The Frenchman has been substituted in two of Manchester United's past three games, leading to reports that the midfielder is unhappy with his position in the team and regrets his return to Old Trafford. Mourinho was asked at a news conference on Friday whether there was a problem between player and manager, and the Portuguese coach did not hold back. "I think you are nice with your words because when you say 'a lot of speculation,' you should say 'a lot of lies," Mourinho said. "Paul accepts he has not been playing well, but that's all. "The majority of things you can read and listen, don't be polite, be objective and say lies. A big lie that our relation is not good, that we don't communicate, that we don't agree with his positions and his involvement in the dynamic of the team, so be objective and say what we all know. "In the last couple of matches, he didn't play well. Period. End of story. Now it's my problem and Paul's to improve his performance level; you don't need to be a liar." Part of the speculation surrounding Pogba's supposed unhappiness at the club has centred on his position in Mourinho's midfield. 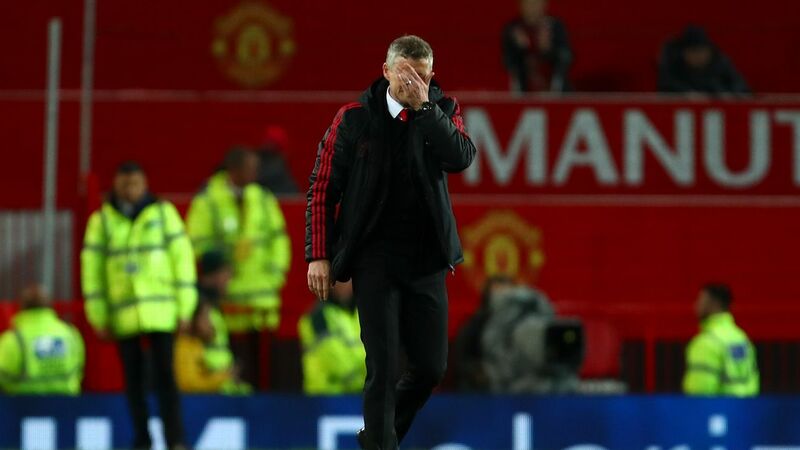 But the United manager insisted the 24-year-old played in his favourite position during the defeat to Newcastle -- when he was substituted in the second half -- and said that talk that his tactics are not getting the best out of the £89 million man were false. Jose Mourinho and Paul Pogba were reported to have fallen out. "The position is quite ridiculous," Mourinho said. "I would like you to tell me which position Pogba played in against Newcastle. Any one of you want to tell me? "We play with [Nemanja] Matic as a 6, [Jesse] Lingard on the right side of Matic and Pogba on the left side. You know which is the Pogba preferred system? 4-3-3. Do you know Pogba's favourite position in 4-3-3? Eight on the left. "So it's easy and honest and objective to say Paul didn't play well against Newcastle, but some of the guys are paid millions. Don't let people read things that are not true, you are paid to read the game and explain the game, don't say bulls---." 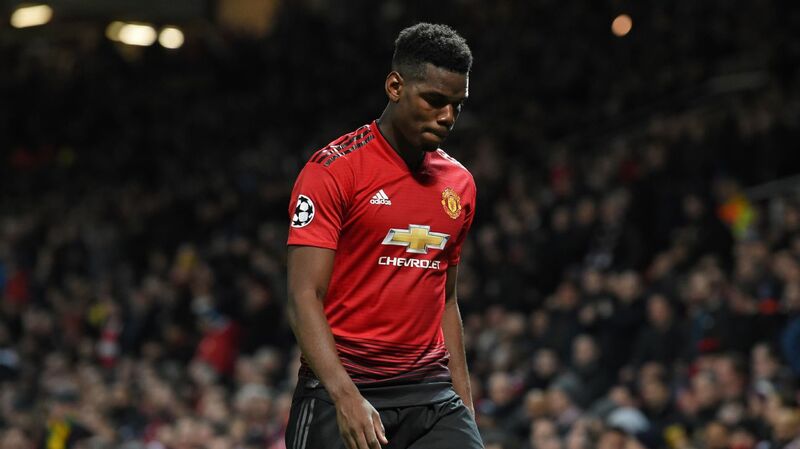 Mourinho confirmed Pogba will feature against Huddersfield in the fifth round of the FA Cup at the John Smith's Stadium on Saturday. Eric Bailly is also fit to return after missing the past three months with an ankle injury. 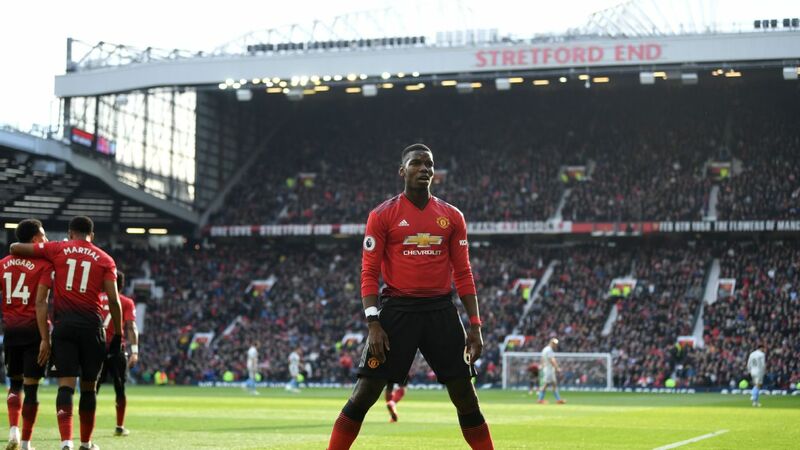 Mourinho accepted that United need Pogba to return to his best form in order to end the season on a high note, but the 55-year-old hit out at speculation he could be sold in the summer if that does not happen. 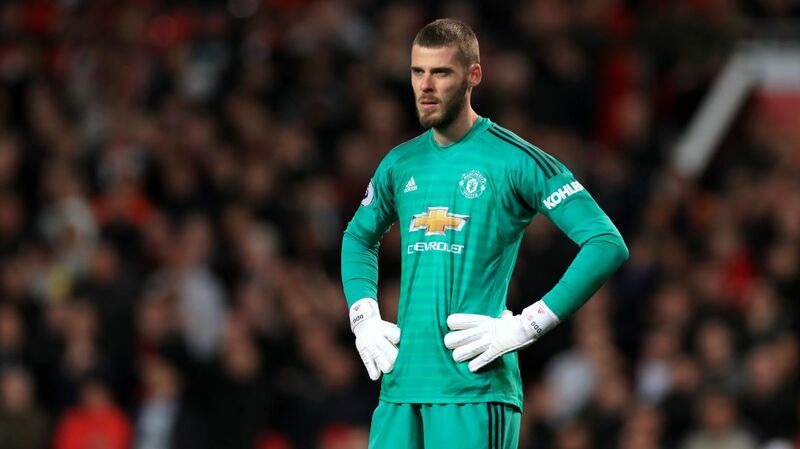 "He had a big injury in the season," Mourinho said. "He almost went to surgery like [Ousmane] Dembele in Barcelona with a similar injury. "The decision was not to do it and go to a conservative treatment. He was playing phenomenal after that, and before that, he had a red card against Arsenal probably in his best match and the team's best moment. He was out for a long, long time, and in this moment he is not playing well, period. "The team needs him at a good level. 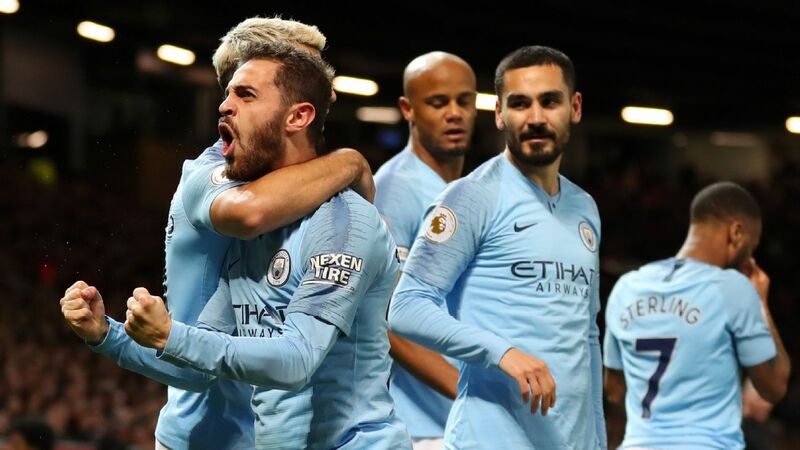 When he is not at a good level, the team is not as good. It happens with every team when the most crucial players are not performing. "You don't need to come with 'we want to sell him,' you don't need that, some people go in that direction, some of them I know for many, many years, and I know their surname is 'Liar,' and that's not nice. He plays tomorrow."